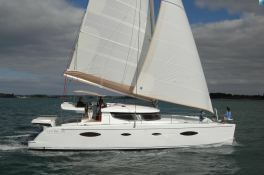 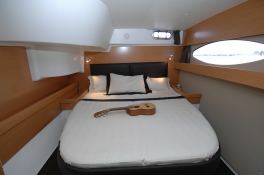 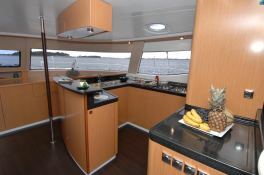 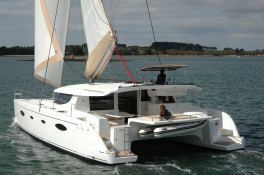 The Salina 48 catamaran will surprise you with the space it offers not only in the living room but also in the cabins. 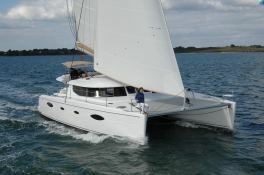 With its high level of performance it will navigate you along the coasts of Belize. 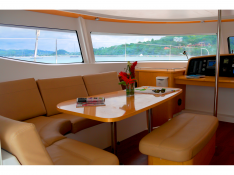 Situated in Placencia, Belize, this catamaran Salina 48 (4 single and 4 double cabins), built in 2010 by Fountaine Pajot, is capable of hosting up to 12 pax. 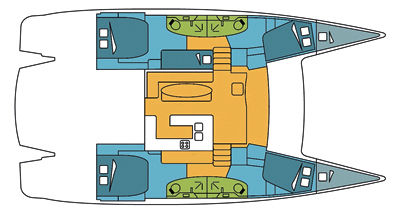 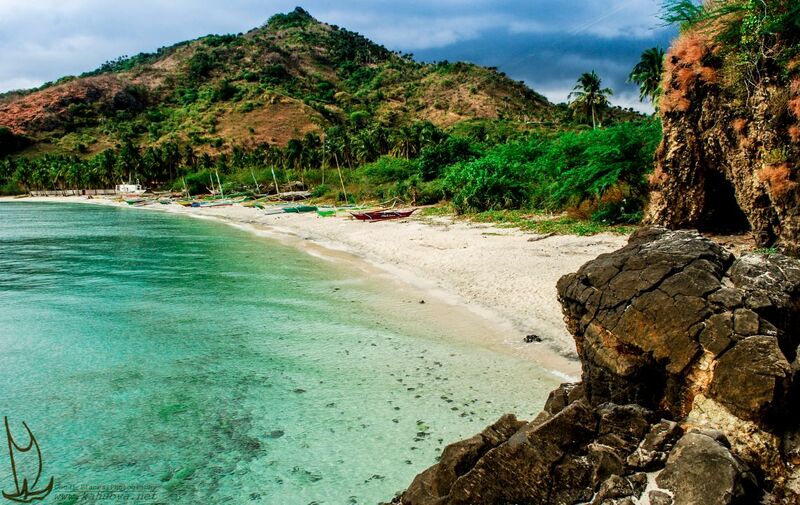 Further more, and for a better bareboat catamaran charter experience, the Salina 48 is equipped with electronic on board, equipped galley, solar panels, watermaker and also CD.